In this Sydney Feminist History Group paper, Professor Angela Woollacott will talk about her latest project, a biography of Don Dunstan. 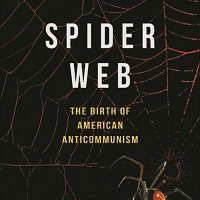 Nick Fischer’s Spider Web: The Birth of American Anticommunism (University of Illinois Press) details how anticommunist myths and propaganda influenced mainstream politics in America, and how the right’s efforts paved the way for the McCarthyite 1950s and augured the conservative backlash that would transform American politics. 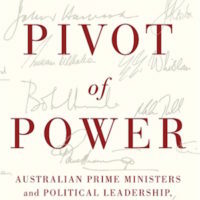 The book will be launched by Stuart Macintyre AO. 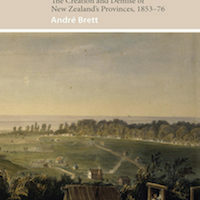 Lyndon Megarrity will present a paper on the life and times of Sir Robert Philp, Queensland Premier (1899-1903; 1907-8) and co-founder of Burns, Philp & Co.
Deborah Wilson’s Different White People: Radical Activism For Aboriginal Rights 1946–1972 (UWA Publishing, 2015) has been shortlisted for the 2016 Chief Minister’s Northern Territory History Book Award. The winner will be announced on Tuesday 28 June at Northern Territory Library in Parliament House. 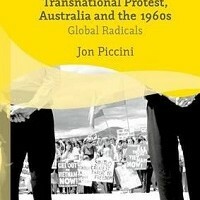 Jon Piccini’s new book, Transnational Protest, Australia and the 1960s (Palgrave Macmillan) broadens our understanding of Australian protest and reform movements by situating them within a properly global – and particularly Asian – context, where Australian protestors sought answers, utopias and allies.